. استمتع بالخدمات الراقية والضيافة التي لا مثيل لها بهذا الفندق في أوبرون. يمكن لضيوف الفندق الاستمتاع بالميزات التالية على أرض الفندق: واي فاي مجاني في جميع الغرف, تسجيل وصول/خروج سريع, تخزين الأمتعة, واي فاي في المناطق العامة, صف السيارات . بالإضافة لهذا,تتضمن كل غرف الضيوف مجموعة واسعة من وسائل الراحة . بعض الغرف توفر حتى تلفزيون بشاشة مسطحة, اتصال لاسلكي بالإنترنت, اتصال لاسلكي بشبكة الإنترنت (مجاني), غرف لغير المدخنين, مكيف هواء لإرضاء أكثر الضيوف تطلباً. كما أن مجموعة الخدمات الواسعة الموجودة في الفندق لضمان راحتك تترك لك الكثير من الخيارات لقضاء وقتك أثناء فترة إقامتك. إن كنت تتطلع إلى إقامة مريحة وهادئة في أوبرون، فستجد في Titania Motel بيتك الثاني. 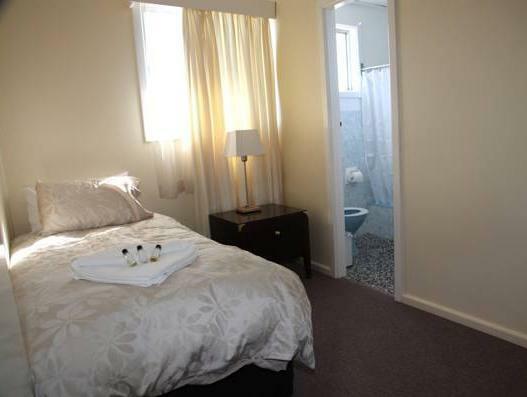 Older style accommodation conveniently located to town. Staff friendly. I believe under new management. have stayed several times and would do so again. The staff was extremely helpful. The room had all the basics and very good heating. We had a pleasant stay, would definitely recommend it. Great little spot within walking distance to everything. 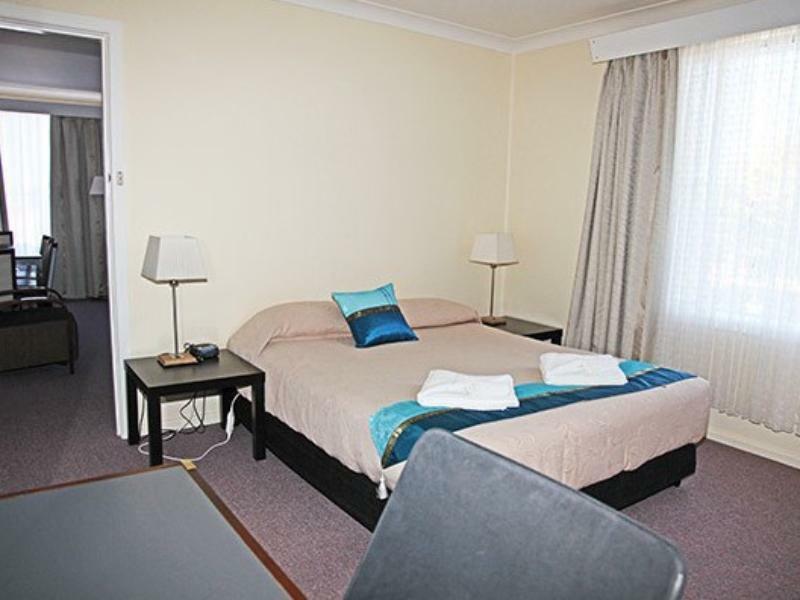 Apartment was equipped with everything you needed, place was clean and well looked after. Good value for money. Expensive for what is offered but it is central to Oberon. Strong hot running water but interiors dated. Air conditioning did not hear the room. No underlay under the carpet so the floor was freezing. 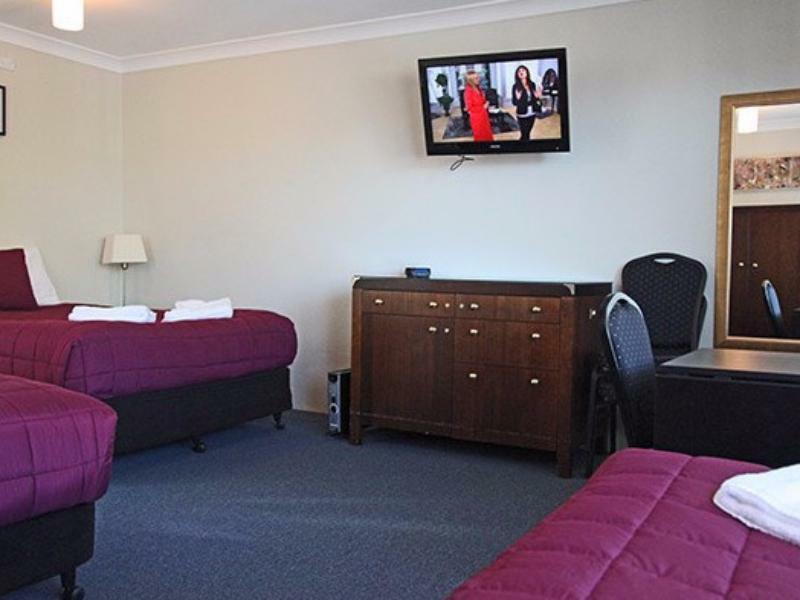 The motel is situated in a nice quiet street in Oberon. Good parking facilities within the grounds. Room clean and beds comfortable. 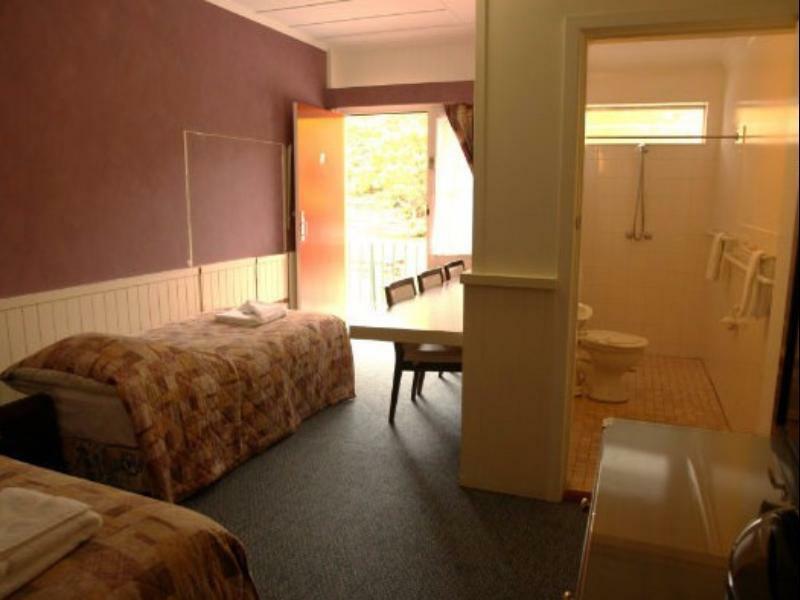 However, I think the room charges were very high for a basic "no frills" motel without any additional "luxuries" that are available and we have experienced at similar priced facilities. 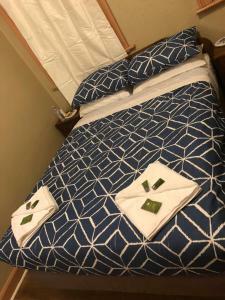 Improvements suggested: fresh milk for tea/coffee making facilities, replace the thread bare bathroom towels with new towels, ensure the rooms are made up daily for guests staying longer than one night. 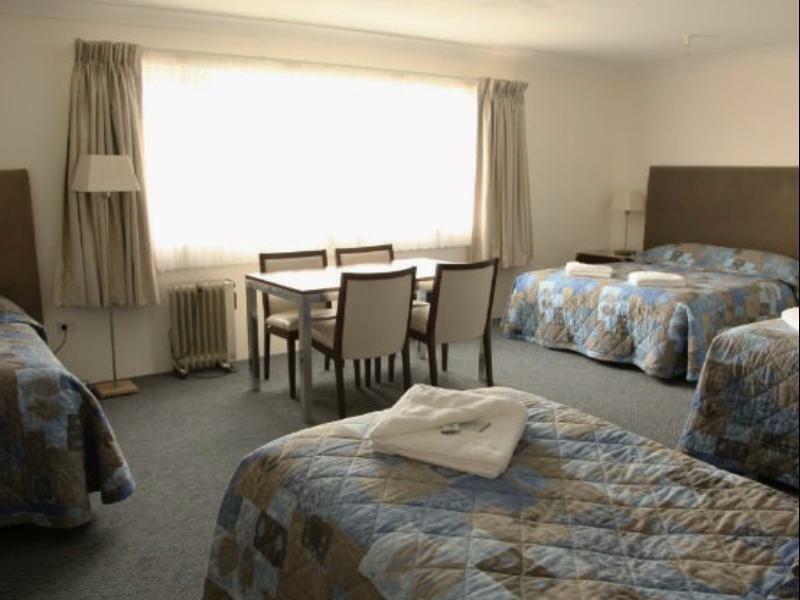 The beds were comfortable, the airconditioning was quiet and the manager was very helpful. Avery enjoyable stay. Was there for a wedding in the area found the staff very helpfull and go out of the way to help make the event less syressfull for everyone who stayed. Staff were very friendly and helpful. I would definitely stay there again next time. 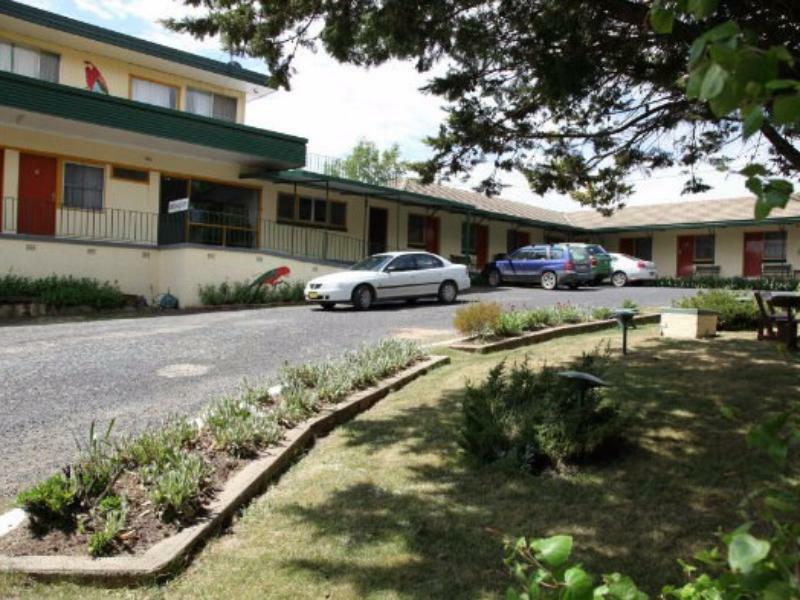 We only stayed one night, staff were friendly, room was clean and beds were comfortable. Stayed in the family room which has been recently renovated. Very comfortable room. The table and chairs was very welcome too. I would happily stay again. This was a comfortable stay for the one night we booked here. Staff were friendly and welcoming. Close to town and very quiet location too. Yes was a brief stay however comfortable.